Feb 15 Tues 12-1 pm, Capitol Rotunda, Salem; Music of the Oregon Trail, solo [that was fun – a class from St. Jo’s came for the concert, and a few older folks. The rotunda was so noisy! we moved up the stairs, then into the loft over the Senate chamber – that worked. 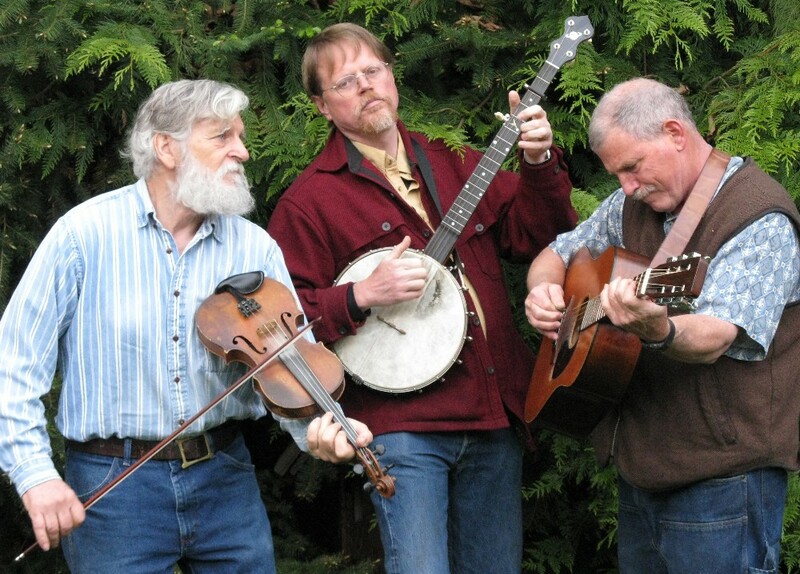 May 13 – Music of the Oregon Trail, solo, 10:30-12, at Willamette Heritage Center. June 24, Sat @ noon- World Beat Festival, Salem; True West Adventures, or maybe Whirled Beets… With Wes, Paul, Don Taco – lively music! Sept. 22, Fri – Old Time Dance, at Oak Grove Grange, 2760 Oak Grove Rd, Rickreall; music by Worn-Out Shoes. Truman calling and helpin’ with the fiddle. Oct 1: Annual CSA potluck/music & square dance at Minto Brown Growers’ farm stand, 3394 Brown Island Road So, Sale. With Worn-Out Shoes. 4:30 to 7 pm. Get there early! 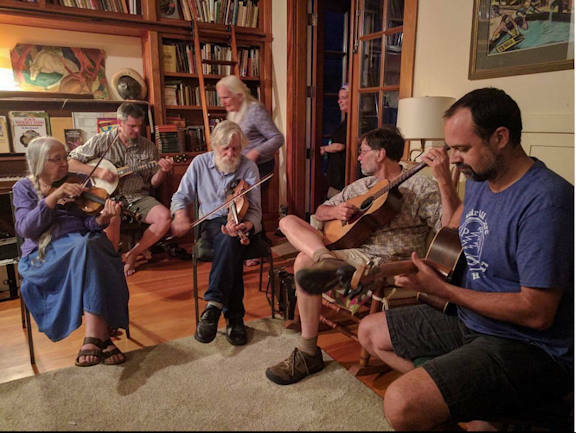 Oct.26 – Old Time Dance, at Oak Grove Grange, 2760 Oak Grove Rd, Rickreall; music by Worn-Out Shoes with fiddle by Shannon Zilka. Truman calling and helpin’ a bit with fiddle. Dec 2 – Wandering Fiddler at Newell House, Champoeg, 3-6 pm; Oregon trail, carols, Ingalls family… and a schottische or waltz or two.